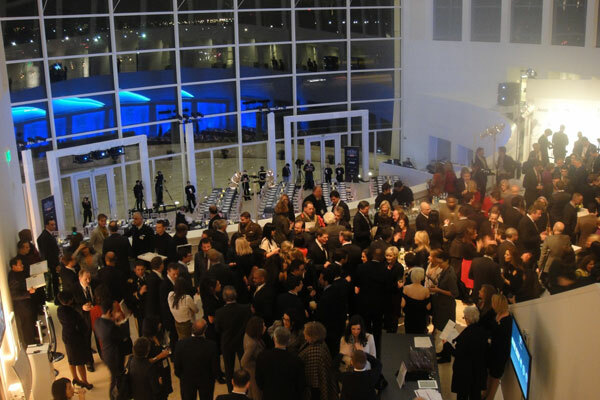 Tina Brown’s guests for the Hero Summit gathered first for cocktails on the mezzanine of the US Institute of Peace. 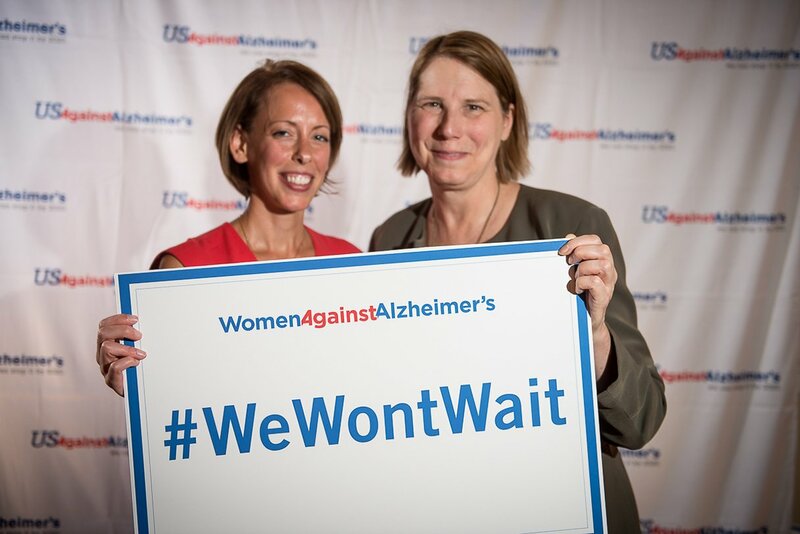 Photograph by Carol Ross Joynt. 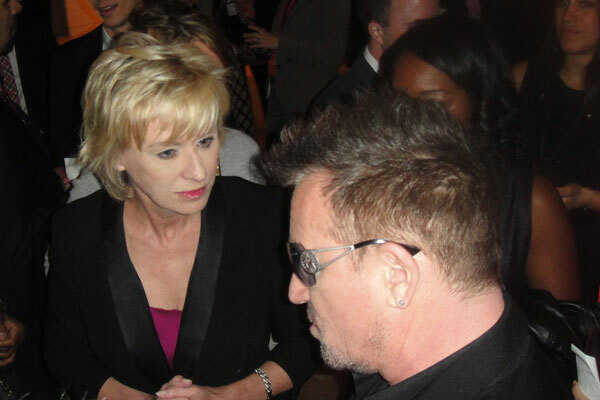 Tina Brown stays close to her special guest, Bono, who later would interview one of his own heroes, journalist Nicholas Kristof. Photograph by Carol Ross Joynt. 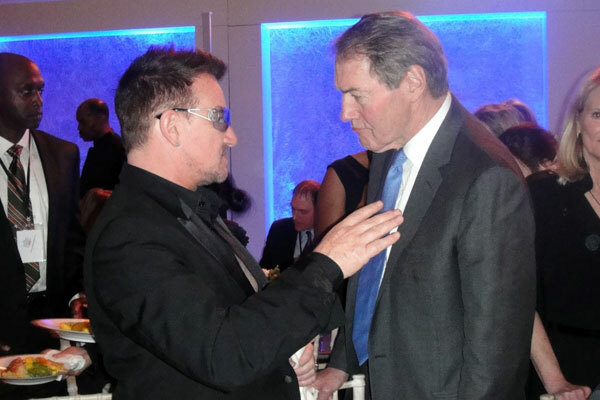 As guests are seated for dinner, Bono chats with Charlie Rose. Photograph by Carol Ross Joynt. 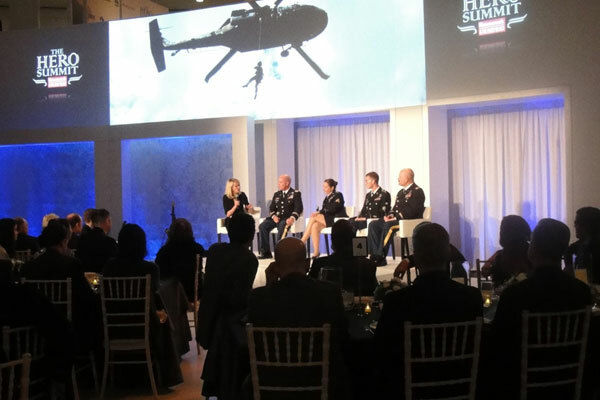 Guests seated for dinner at the Hero Summit at the US Institute for Peace. 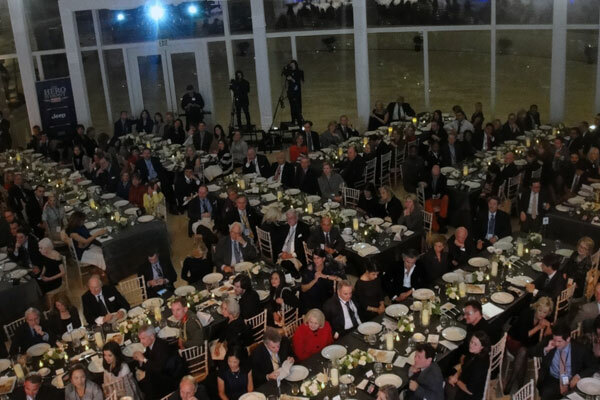 Look closely and you can see Bono, Tina Brown, Barry Diller, Sally Quinn, Henri Bernard Levy, DNC chair Debbie Wasserman Schultz, John and Debbie Dingell, Jennifer Beals, and Charlie Rose. 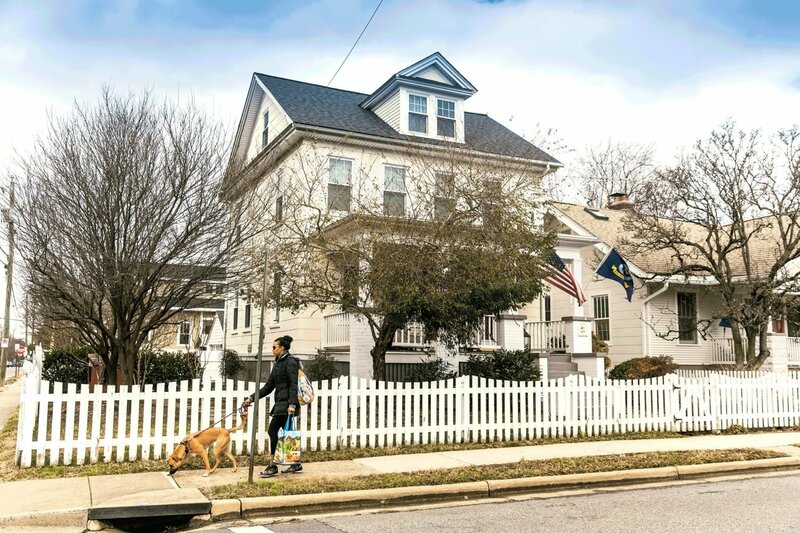 Photograph by Carol Ross Joynt. 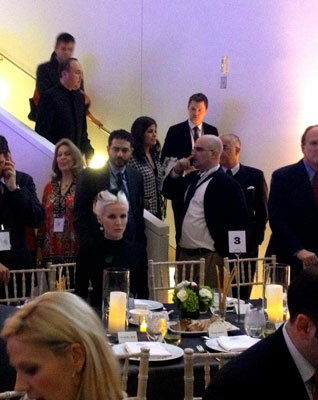 Daphne Guinness waits calmly for dinner to begin. The first course was breadsticks and macadamia nuts. 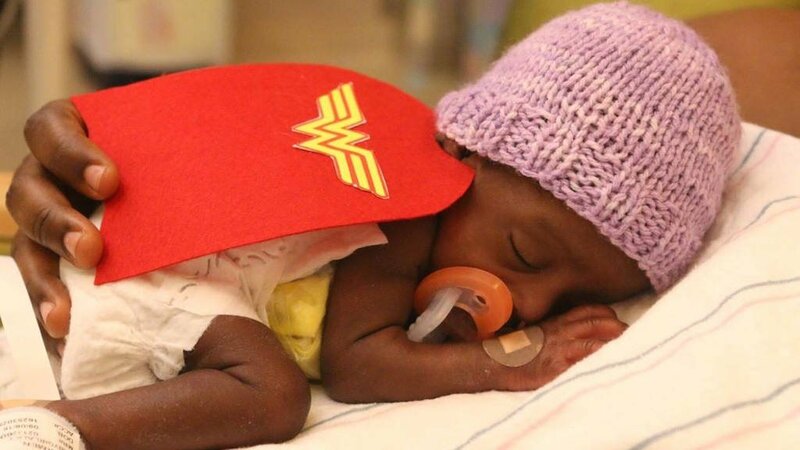 Photograph by Carol Ross Joynt. 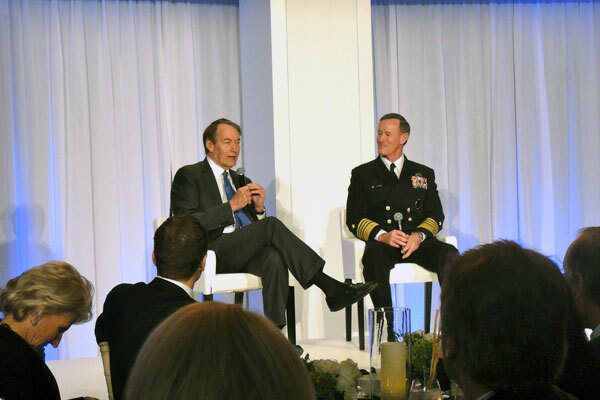 Talk show host Charlie Rose poses a question to Navy admiral William McRaven, who talked about the Osama bin Laden raid and the Petraeus scandal. Photograph by Carol Ross Joynt. Martha Raddatz talks with a Blackhawk helicopter crew about their daring mission known as Dustoff 73. Photograph by Carol Ross Joynt. 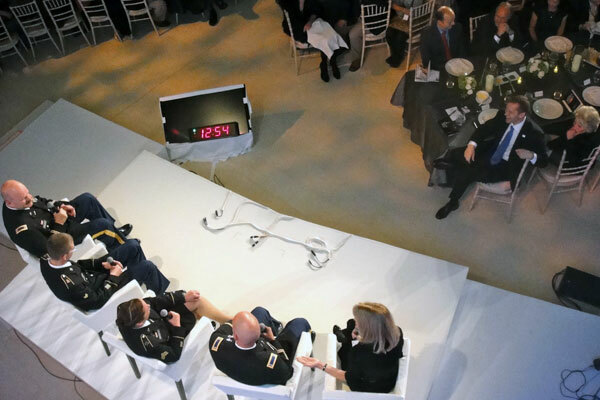 A countdown clock tried to keep everything on schedule, but still the riveting discussions ran over their allotted time. Here Martha Raddatz debriefs a Blackhawk helicopter crew about an Afghanistan rescue mission. Photograph by Carol Ross Joynt. 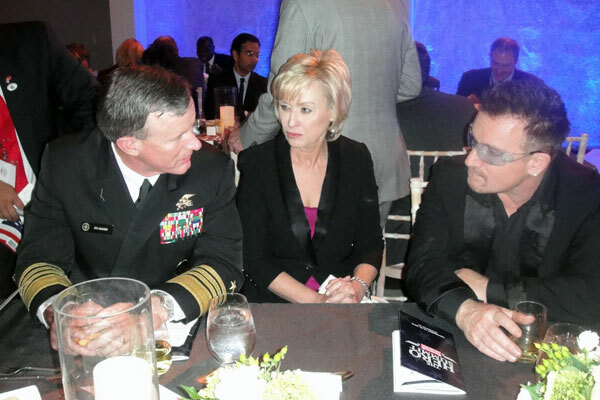 They seemed to enjoy one another’s company—Admiral William McRaven, Tina Brown, and Bono. Photograph by Carol Ross Joynt. 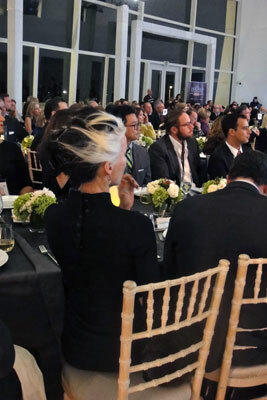 A standout in a Washington crowd, beer heiress Daphne Guinness and her hair that stylishly pays homage to the Bride of Frankenstein and Cruella de Vil. Photograph by Carol Ross Joynt. 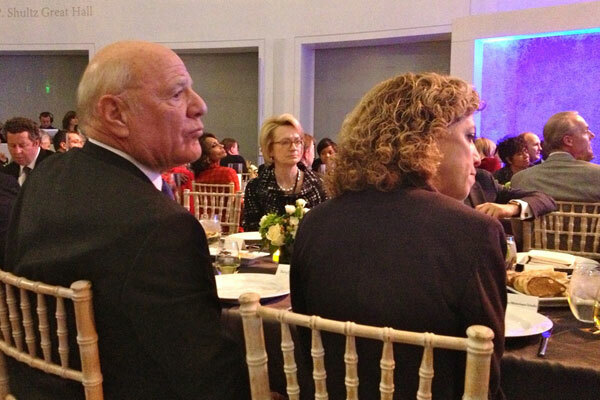 Barry Diller and DNC chair Debbie Wasserman Schultz listen to the speakers on the stage. 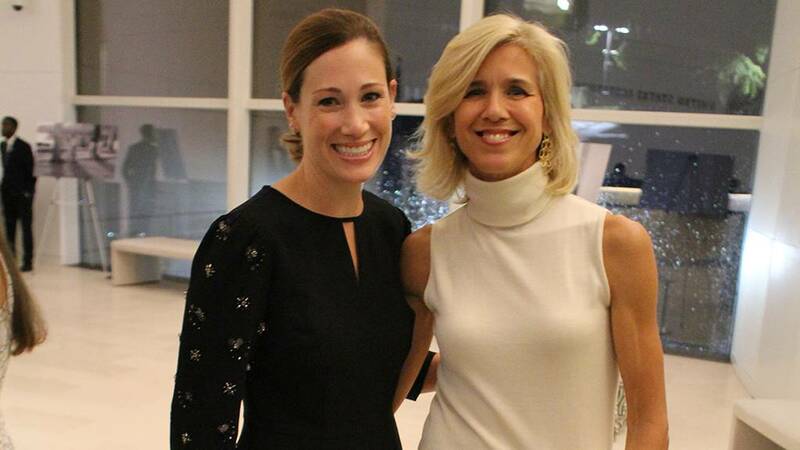 In the background is Gahl Burt. Photograph by Carol Ross Joynt. 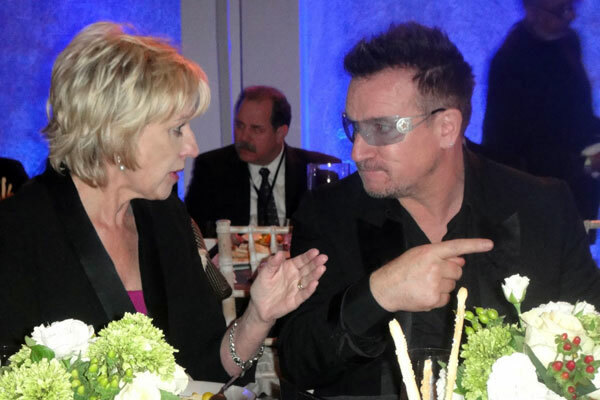 Bono gets some directions from Tina Brown. Photograph by Carol Ross Joynt.